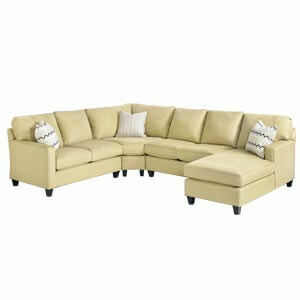 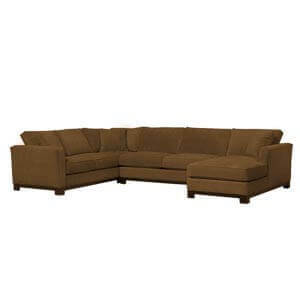 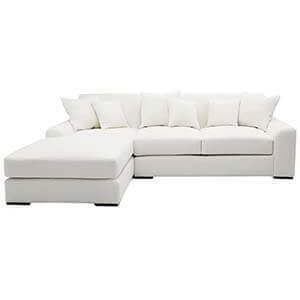 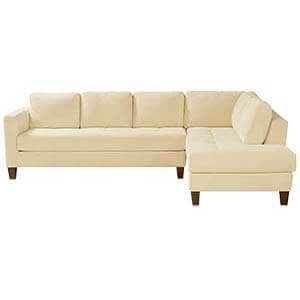 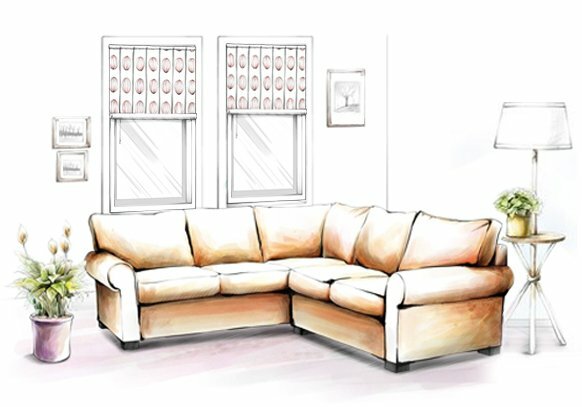 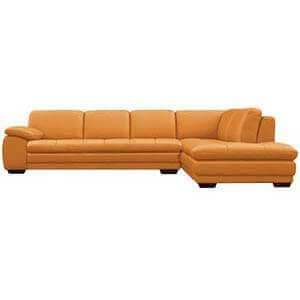 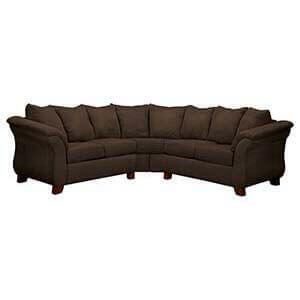 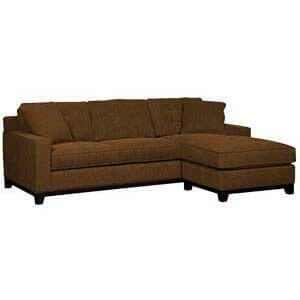 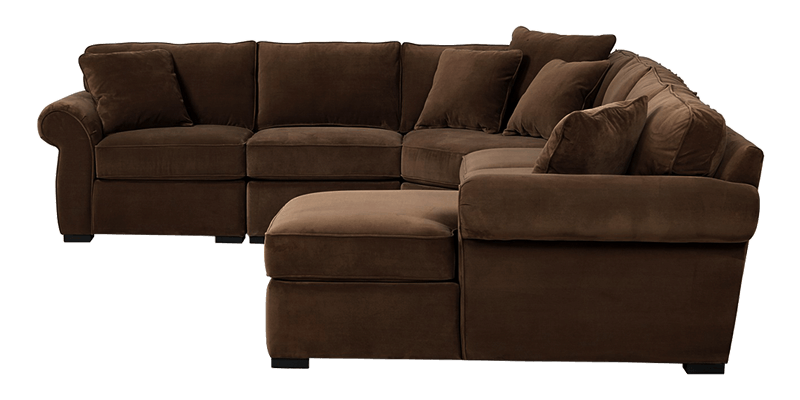 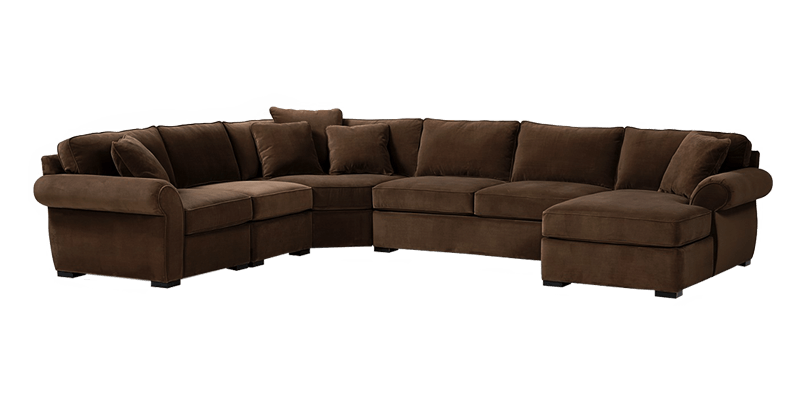 This four-piece sectional sofa allows your guests and family to have a good time in ample comfort. 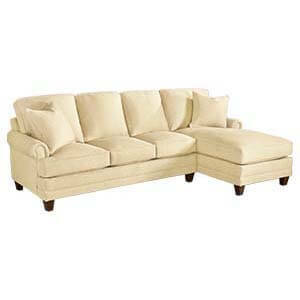 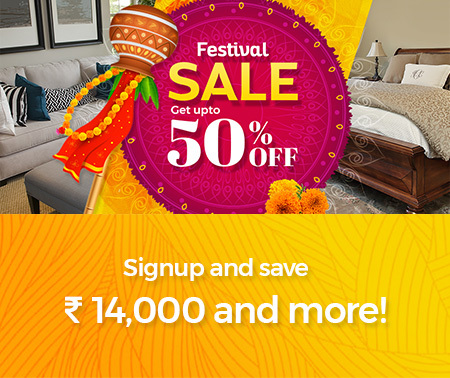 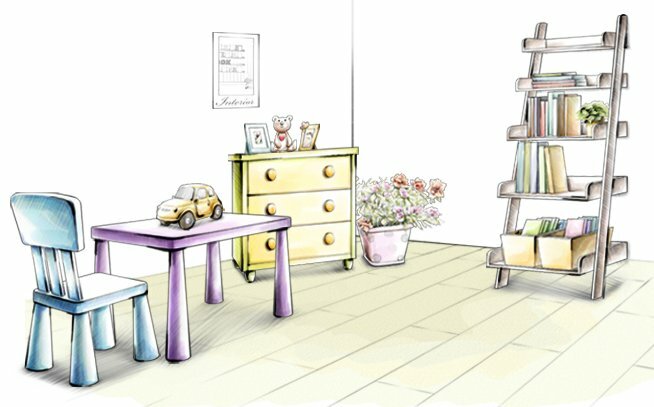 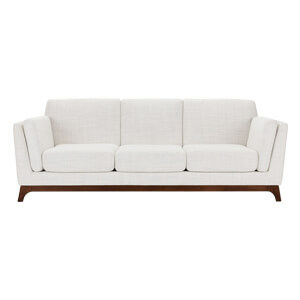 Loose cushioned back and down seats provide it with utmost comfort while rolled arms bring in a transitional charm. 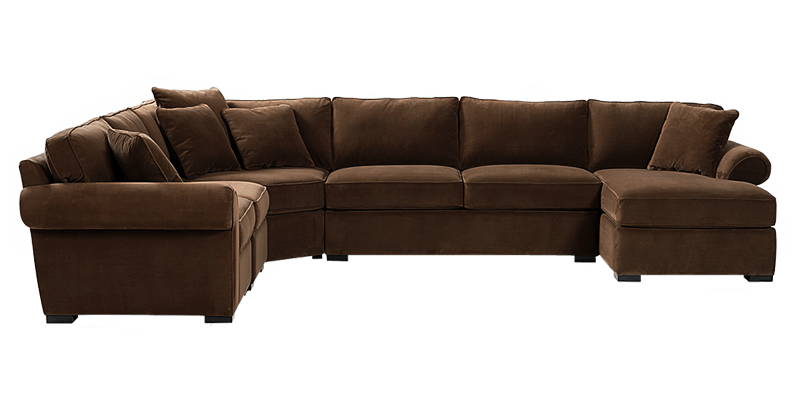 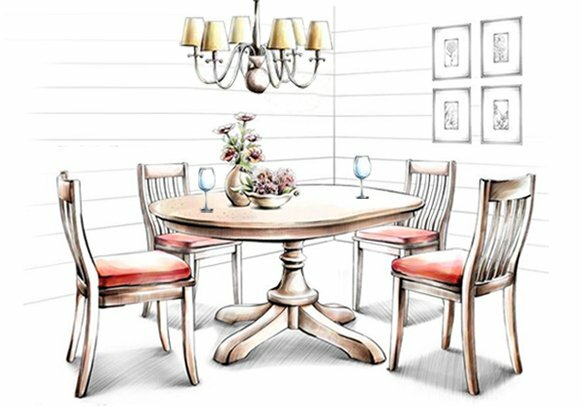 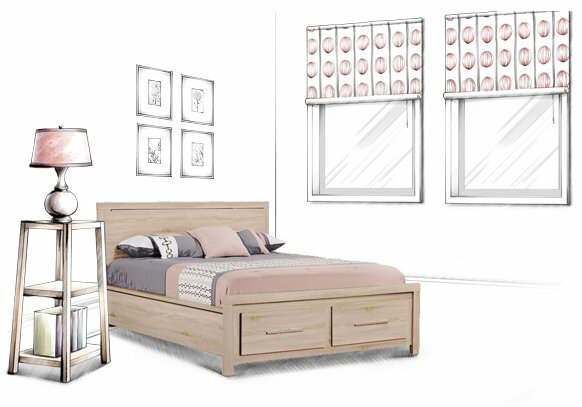 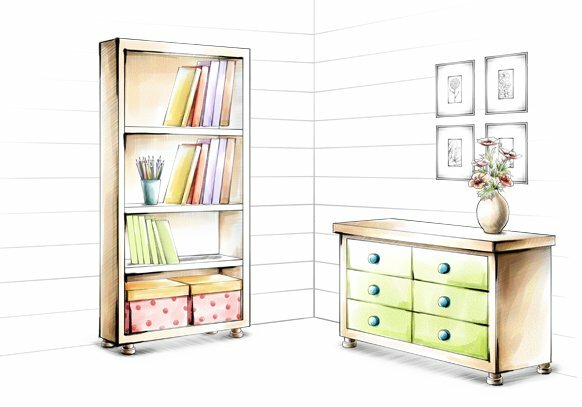 A strong handcrafted salwood base gives it durability while the fine upholstery lends a rich appeal. 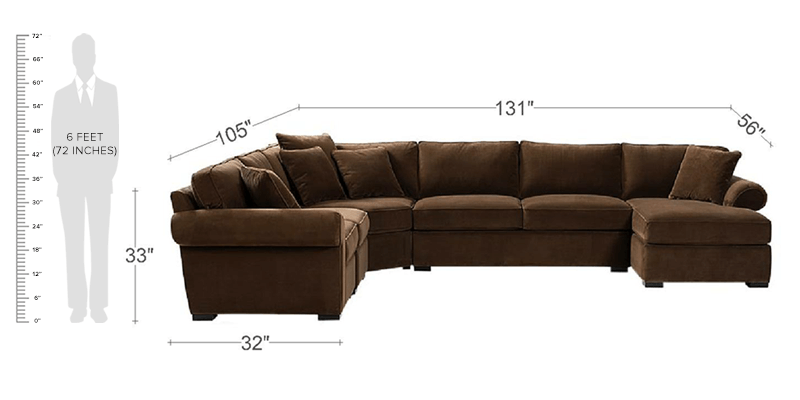 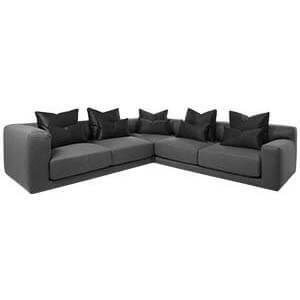 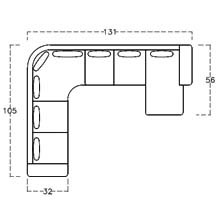 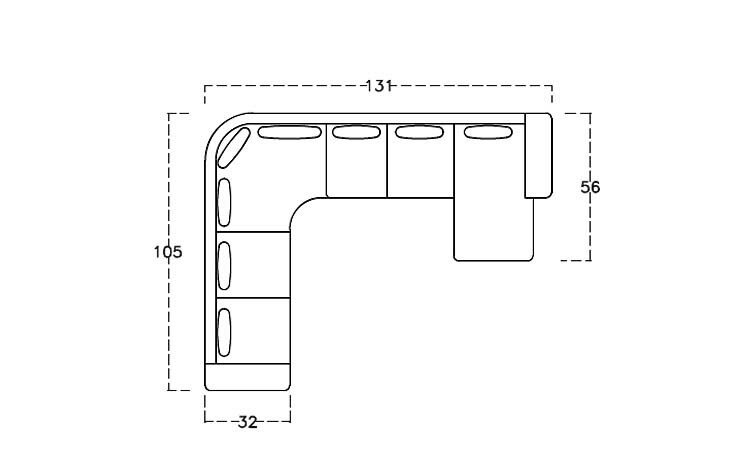 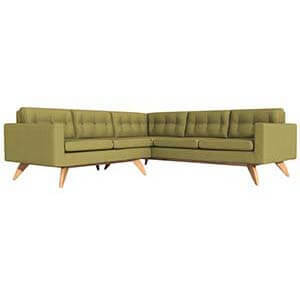 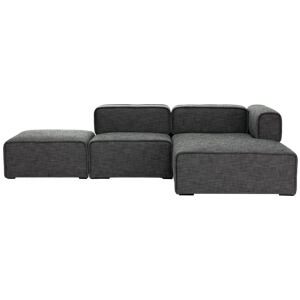 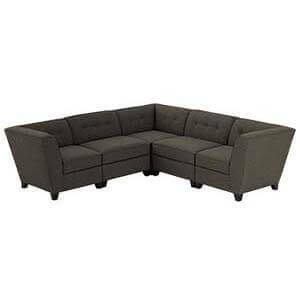 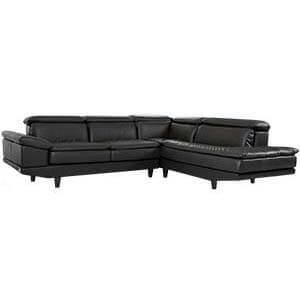 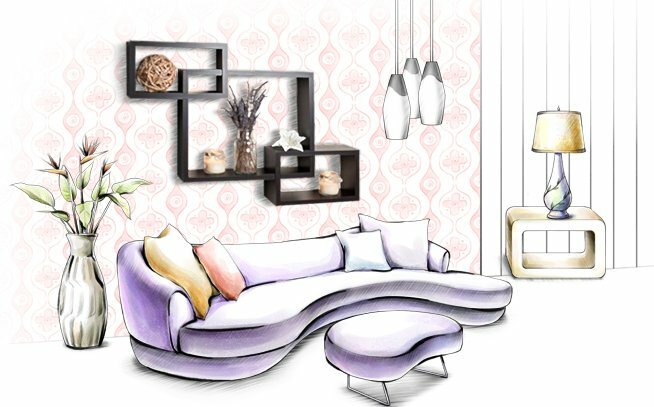 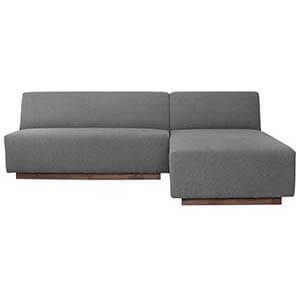 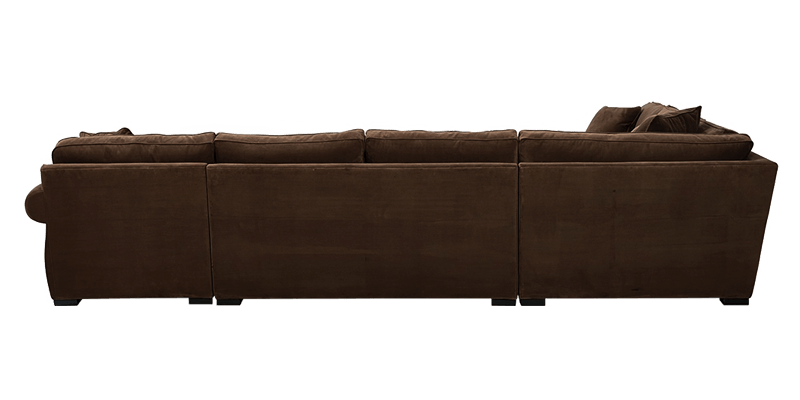 This four seater u shaped sectional sofa will definitely complete your living room set up.